Each month, Bethany House Publishing sends out a list of books available for review. If a title strikes my fancy, I'll request it, and, usually, the book heads my way for freeeeee. The only catch? 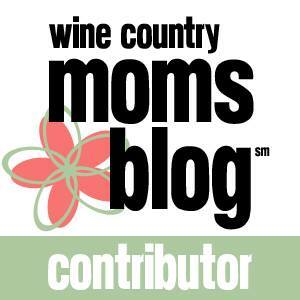 I have to review the book within 30 days, and some months, sadly, that's harder than others. 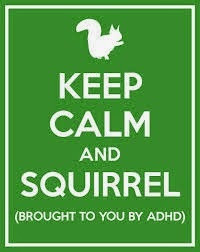 This month, I am making my deadline - huzzah :). I am an eclectic reader, to say the least. The books currently in queue on my nightstand are I Am Malala , Hold Me Closer, Necromancer , Dance with Dragons, Sonoma Wine & The Story of Buena Vista , and The Motorcycle Diaries. 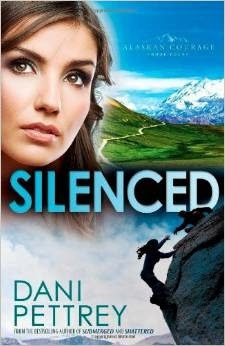 In Silenced by Dani Pettrey, Kayden McKenna, a closed-off, lonely rock climber (who is, of course, stunningly beautiful), starts to realize that she has feelings for Jake Westin, who she only recently learned to trust. The catch? She starts to have these feelings just as they are investigating a hiking accident - or was it a murder? I was drawn the promise of action and adventure in the Alaskan wilderness, and the book doesn't disappoint in that regard. This is the fourth book in the Alaskan Courage series, and I should probably have paid attention to that before requesting it, as there are some references and character notes that I didn't quite understand. Kayden comes from the boisterous McKenna clan, and the other books in the series have focused on her siblings. References made to Reef's dark past and her sister-in-law Bailey's recovery from tragedy went over my head. That silly mistake on my part aside, the book makes for an engaging, light read - more mystery than romance, with a touch of Christian faith. After a full day's work and an evening spent chasing little man from activity to activity, sometimes a light read is just what I need...and that's probably why Dance with Dragons has been unread, on my nightstand, since October...oops.